That is a temporary data stored in end user's computer. If for example client 1 visited and submitted a form, client 2 won't be able to see the store data in client 1 computer. 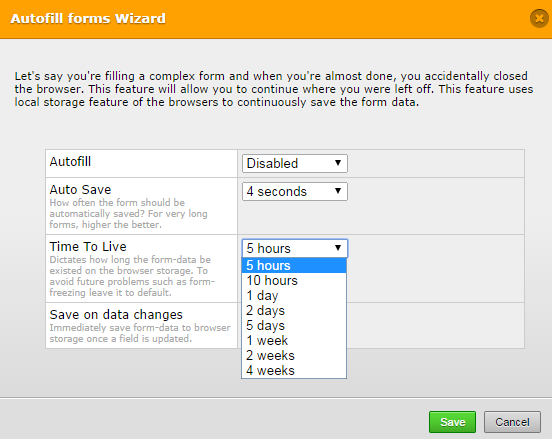 You can also adjust the "Time to live" settings in your form so data will be expired faster and won't load on the form when user revisited the form again. 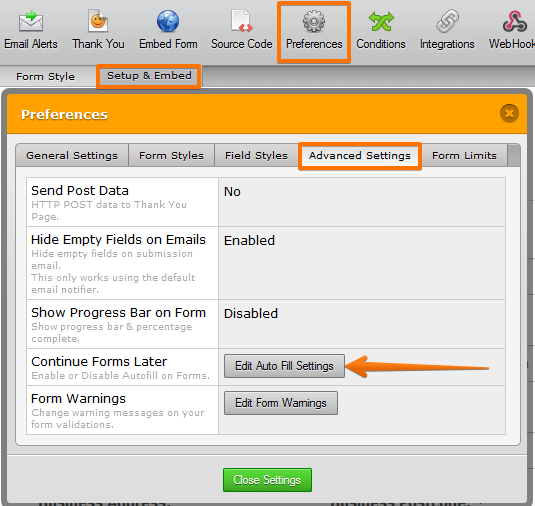 To change this settings just go to Preferences > Advance settings > Edit Auto fill settings. You can Enable or Disable this feature. Depends on your preference. 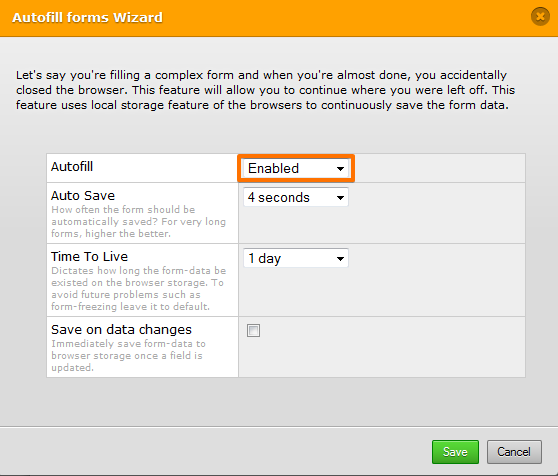 If you enable this feature you can reduce the time the date will be stored on users end.